Based on White City are, just by the Westfield Shopping Centre and BBC Studios, our Man with a Van can cover the whole of the West London Area. As we have good access to the A40, we can reach areas such as Shepherd’s bush, Kensal Green, Maida Vale, Acton, Chiswick, Ealing, Park Royal, Willesden and Brent within one hour. To Find out more, simply get in touch. 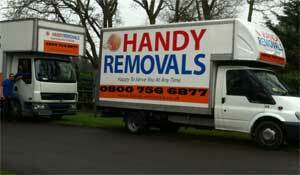 Whatever type of man and van service in the West London area you’re looking for, you’ll find it here. Use our ONLINE QUOTE or call us.